Martin, Rachel. 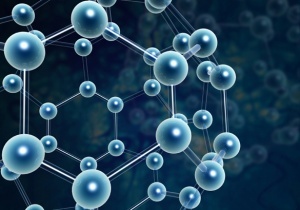 Molecular Structure & Statistical Mechanics 131B (UCI OpenCourseWare: University of California, Irvine), http://ocw.uci.edu/courses/chem_131b_molecular_structure_and... [Accessed January 23, 2015]. License: Creative Commons Attribution-ShareAlike 3.0 United States License. (http://creativecommons.org/licenses/by-sa/3.0/us/deed.en_US).